Be the last man standing! 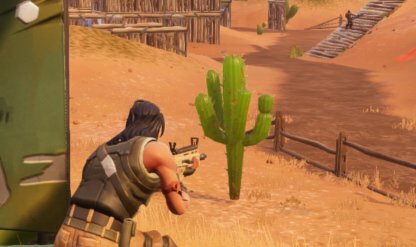 Learn offensive and defensive tricks to survive longer with this Fortnite Survival Guide and Tips. Being the last man (or team!) standing is the ultimate goal of Fortnite! 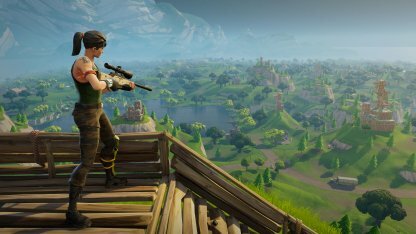 Learning techniques and strategies to survive longer in-game will help you achieve Victory Royale! First things first, know where to land! 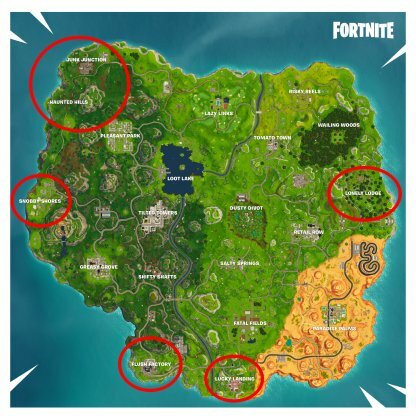 Areas like Junk Junction, Flush Factory, Lonely Lodge, etc., are by the edge of the map and tend to be less populated. This lessens fights over loot & getting eliminated early! 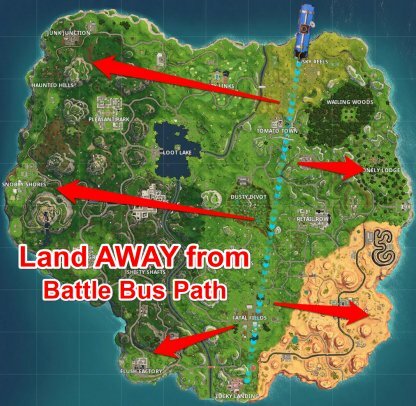 Always take note of the Battle Bus Path. Keep away from it and you'll be able to escape clumps of enemy players! Being the first to land on the map is a great advantage. Utilize your glider to descend faster to get to weapons and strategic locations first! They say that a "good defense is the best offense". The same can be said about Fortnite! 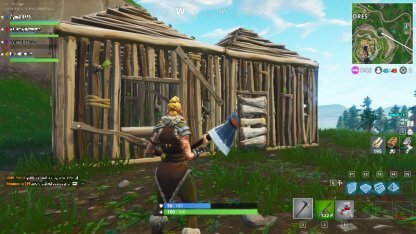 One way to survive longer is to know how to build! This can mean the difference between life and death. 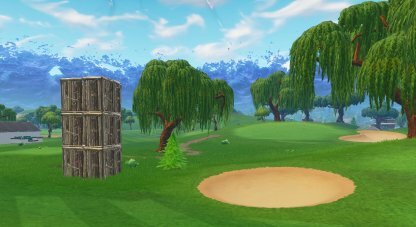 Build walls before reloading or consuming items, or build forts to protect yourself from enemy fire, the possibilities are endless! When building forts, remember to keep to 3-storey structures. Just in case your fort gets taken out, you won't suffer from fall damage! 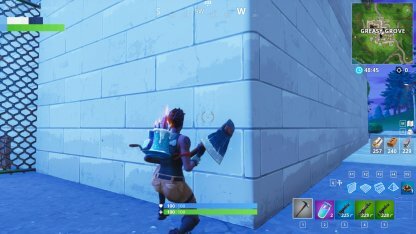 Another tip to survive longer in Fortnite is to find good hiding / camping spots and make offensive or defensive decisions from there. If you decide to camp and wait the battle out, go for high ground like hilltops or roofs! You can spot enemies even before they can see you. You can use your camera as peripheral vision to a certain extent. Utilize it to see around corners and check enemy positions! 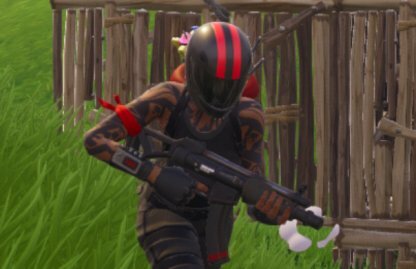 Fortnite also gives players a lot of auditory cues for them to know where the fight is at. 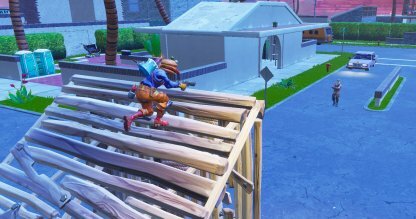 Bullet sounds and footsteps are some indicators of which direction you should be avoiding. 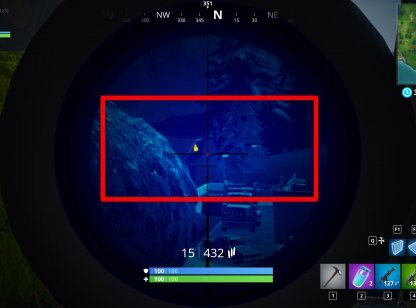 Use the Thermal Scoped AR check out heat traces of enemy players. You can also search for treasure chests with it! Remember if that if you shoot, then you will give away your position. Try using this to scout enemies only. 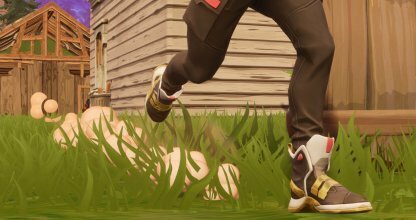 If enemies come to you, you can use the Shockwave Grenade to push the enemy back and create space between you and your opponents. 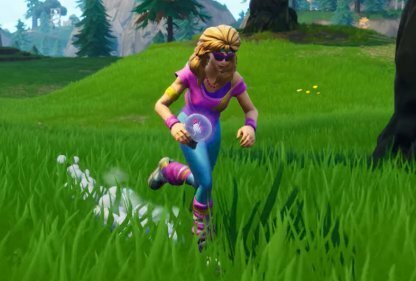 The Rift-To-Go will create a Rift that lets you quickly get out of harm's way! 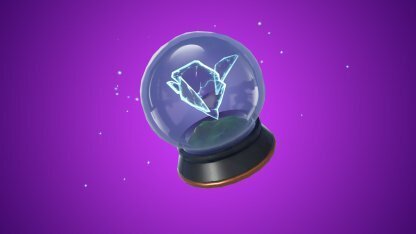 Remember that the Rift that this item creates lasts 10 seconds so enemies may be able to follow you. Use with extreme caution! When you have no other choice and the fight comes to you, know how to survive longer with an aggressive strategy in Fortnite! 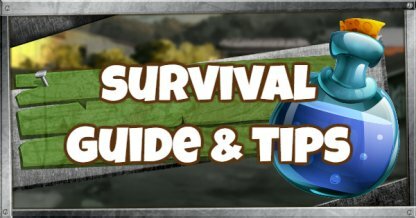 Knowing what weapons to use in every situation will definitely help you survive longer in a match. Try picking a loadout with an Assault Rifle, SMG or Shotgun, and a Sniper Rifle to get be ready for any situation! You can also build structures to go on the offensive, and get better positioning to fight enemies. When chasing after an opponent, build bridges and stairs to get an advantage position-wise and corner them! 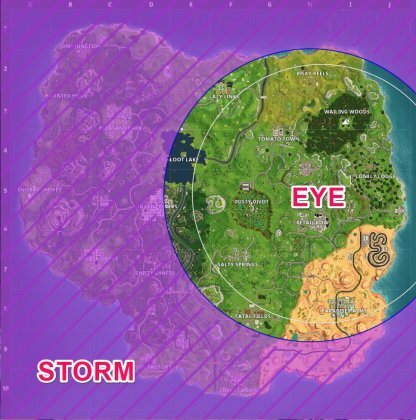 Another basic method of surviving longer in Fortnite is to be aware of the storm and the time left before it shrinks. 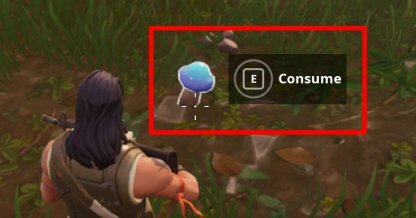 The storm's damage increases the smaller it shrinks so be careful not to get caught in it. Try to keep at the edge of the storm whenever it shrinks. 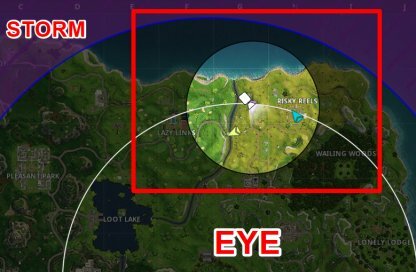 Other players tend to move into the middle of the Eye and don't look back. 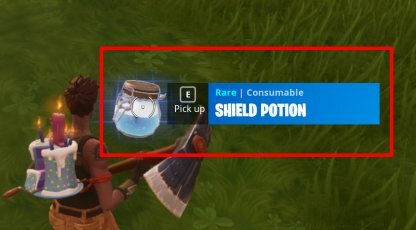 You can survive longer in-game by drinking Shield Potions and carrying Medkits. When you come across Red Apples or Blue Mushrooms in the field, be sure to consume them. They offer +5 health and +5 shield, respectively. Check Out Health & Shields Here! 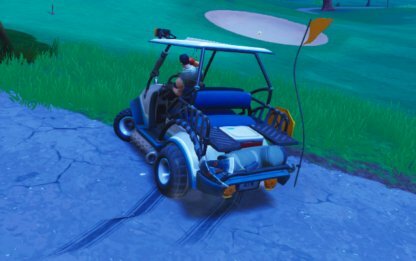 Using a vehicle can help you to survive in-game longer. Drive one around for faster map movement, either to run to or from a gunfight! 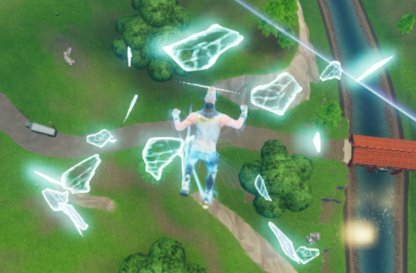 Rifts found in the map can also be utilized to make quick escapes. 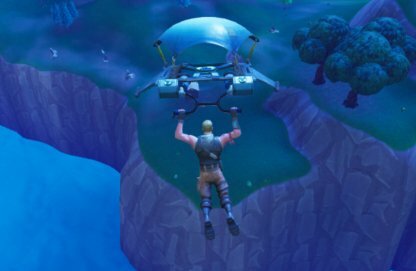 Jump into one and deploy your glider to get out of the area quickly when outnumbered by enemies!! If there are no Rifts nearby, having a Rift-To-Go may come in handy for faster movement, or quick repositioning. Beware! Other players can follow you since the Rift this item creates lasts for 10 seconds.